ADA Accessible suite consists of waiting room, reception/office, three exam rooms, lab and one restroom. Roadside and building directory signage, excellent onsite parking. Located right off of Kings Highway in West Deptford. Just minutes from Rt 45 and Rt 295. Since 1988, we have been in the business of commercial real estate financing, management, and ownership in the Southern New Jersey market. 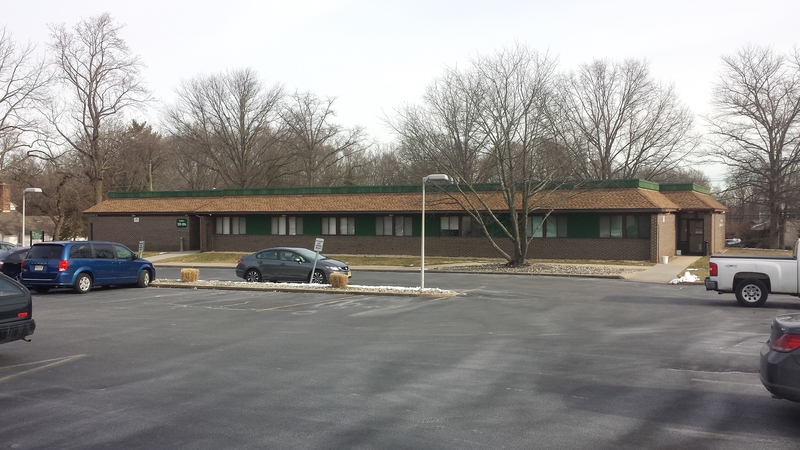 We currently own and manage professional/medical office buildings located in 10 municipalities across the Tri-County – from Medford in Burlington County thru Mullica Hill in Gloucester County.